Outstanding Location directly across from the Hamburg Beach. Fantastic Views of the Lake and City. 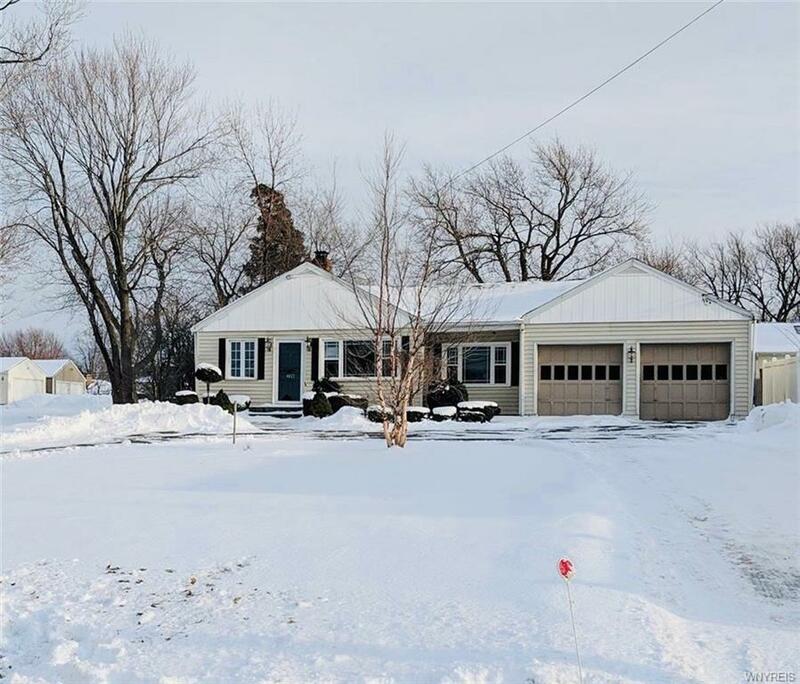 Circular driveway, Beautiful deep lot, 2 bedroom ranch, eat in kitchen, fully applianced, gas fireplace, bay window 3 season room, large bright living room, 2 car garage with loft! Cross the street to the beach, gym, newer roof & windows. This View is Priceless!! Directions To Property: Lakeshore Rd Across From Hamburg Beach.